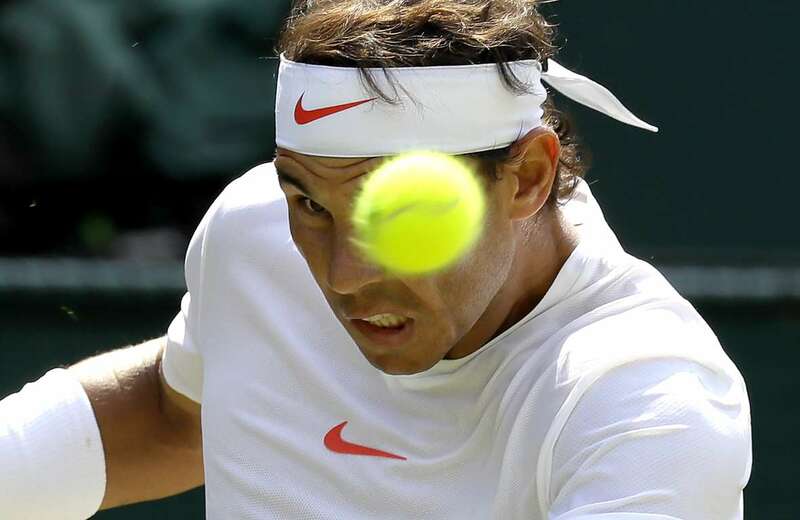 Rafael Nadal returns the ball to Alex de Minaur during the Wimbledon Championships, on Saturday in London. 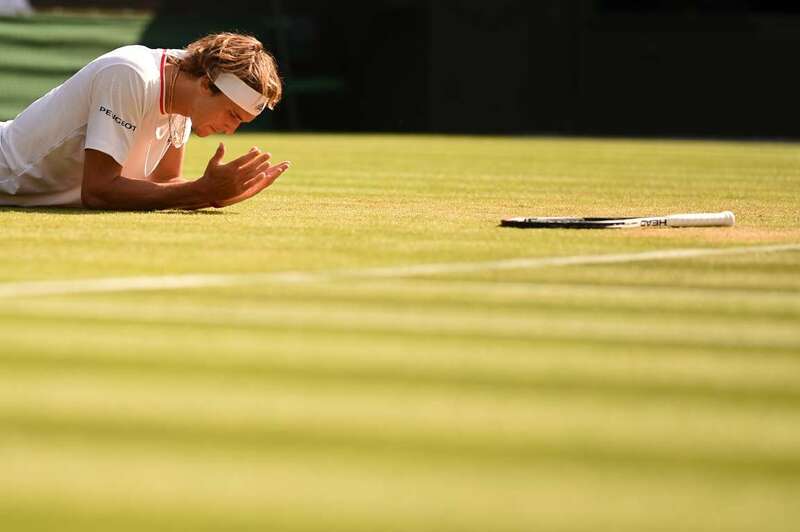 Nadal won 6-1, 6-2, 6-4. Mark Reynolds of the Nationals hits a three run home run against the Marlins, on Saturday in Washington, DC. 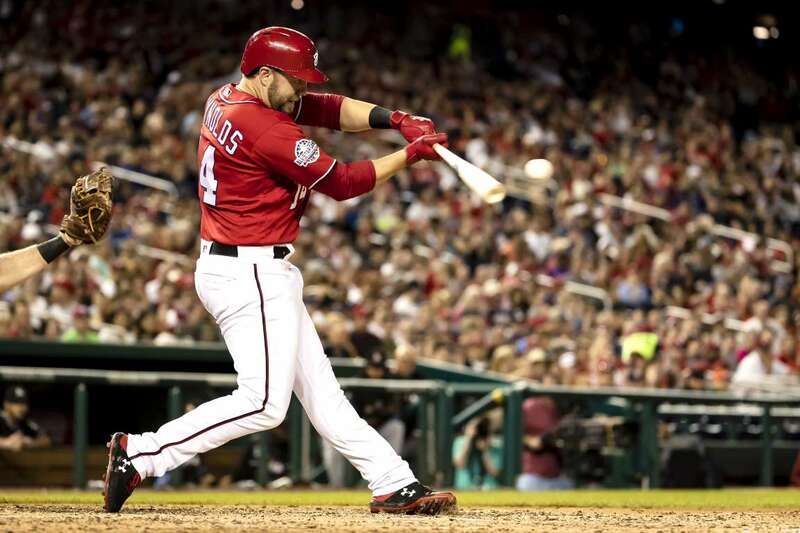 Reynolds went 5-5 with two home runs and 10 RBIs in a single game, leading the Nationals to an 18-4 win. 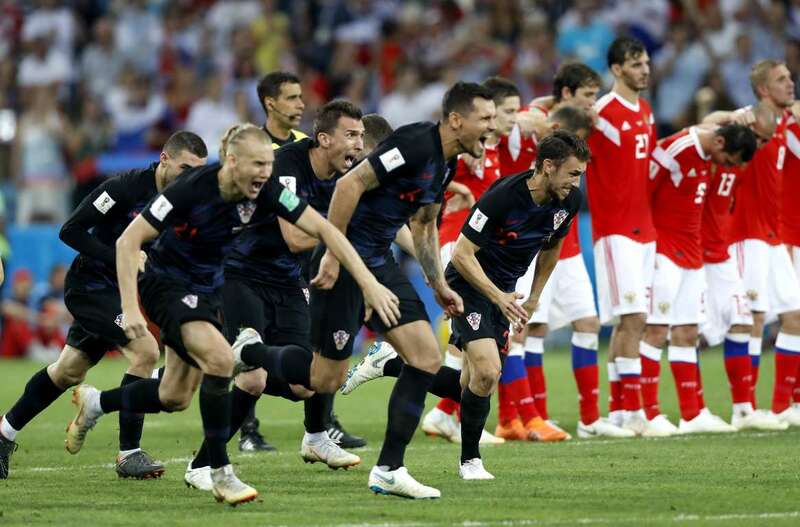 Croatia players celebrate after scoring the winning penalty in a shootout against Russia during the World Cup, on Saturday in Sochi, Russia. Croatia won 4-3. 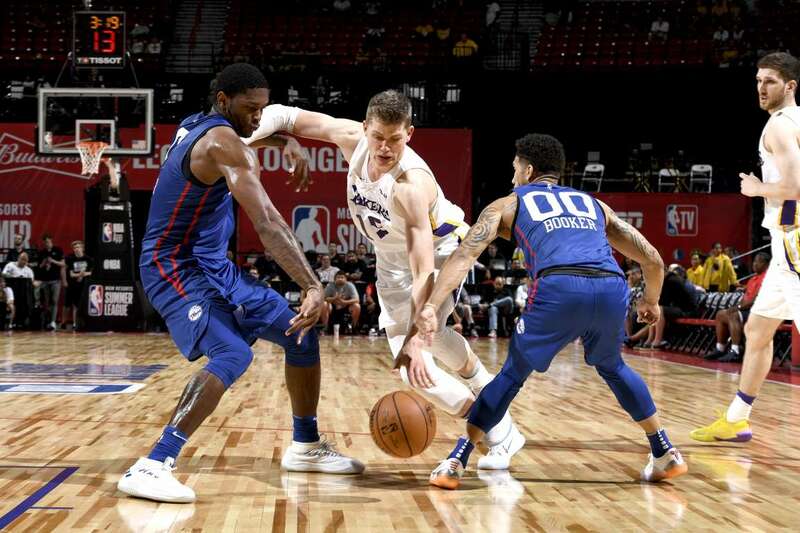 Moritz Wagner of the Lakers handles the ball against the 76ers during the Las Vegas Summer League, on Saturday in Las Vegas, NV. The Lakers won 96-79. Angelique Kerber returns a shot against Naomi Osaka during the Wimbledon Championships, on Saturday in London. Kerber won 6-2, 6-4. 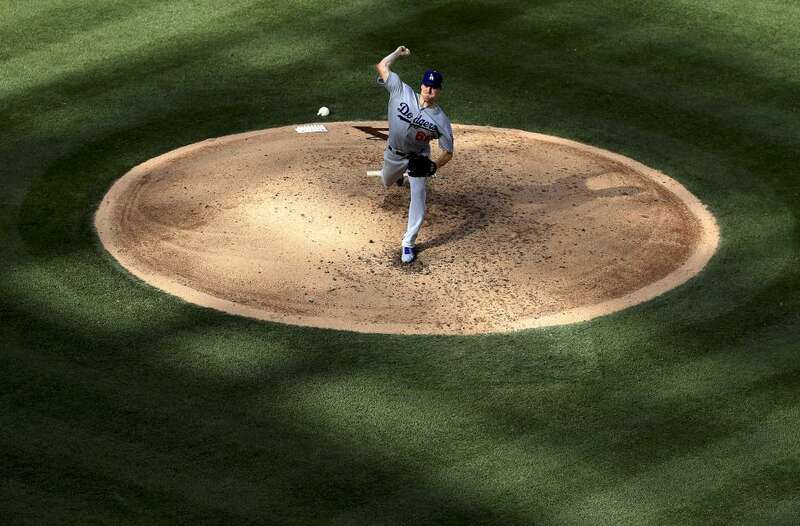 Ross Stripling of the Dodgers, pitches during the game against the Angels of Anaheim, on Saturday in Anaheim, Calif. The Dodgers won 3-1. 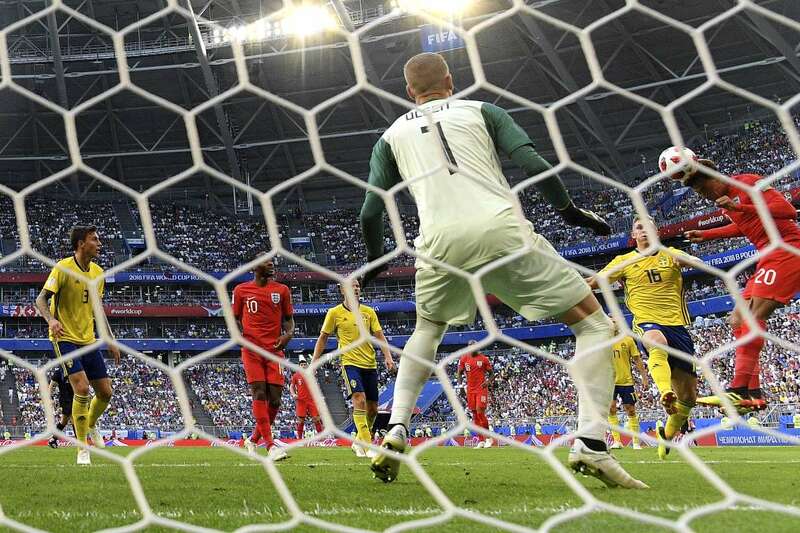 Dele Alli of England scores past Robin Olsen of Sweden making it his team's second goal during the World Cup on Saturday in Samara, Russia. England won 2-0. 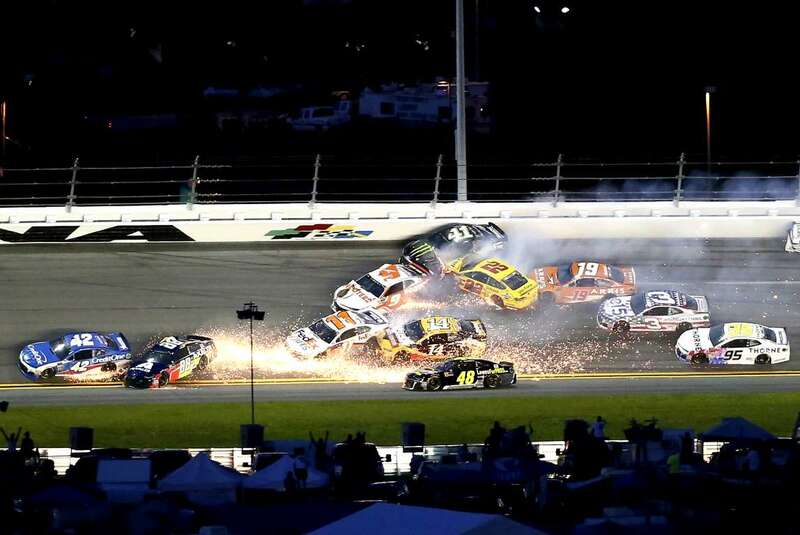 Chase Elliott, driver of the (9) Hooters Chevrolet, and Denny Hamlin, driver of the (11) FexEx Cares Toyota, are involved in an on-track incident during the NASCAR Cup Series Sugar 400, on Saturday in Daytona Beach, Fla.
Alexander Zverev slips while playing against Ernests Gulbis during the Wimbledon Championships, on Saturday in London. Gulbis won 7-6 (7-2), 4-6, 5-7, 6-3, 6-0. 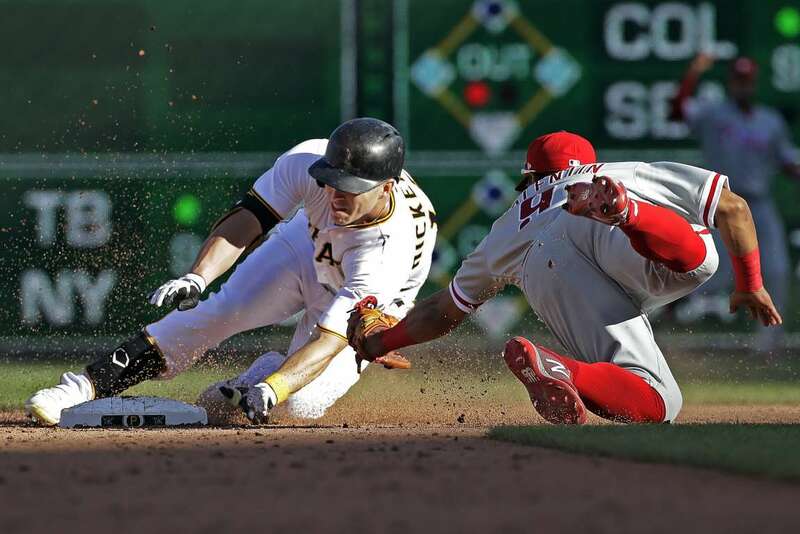 The Pirates' Corey Dickerson, left, stretches his hand on the bag before the Phillies’ Jesmuel Valentin can make the tag to lead off the game with a double, in Pittsburgh on Saturday. The Phillies won 3-2. 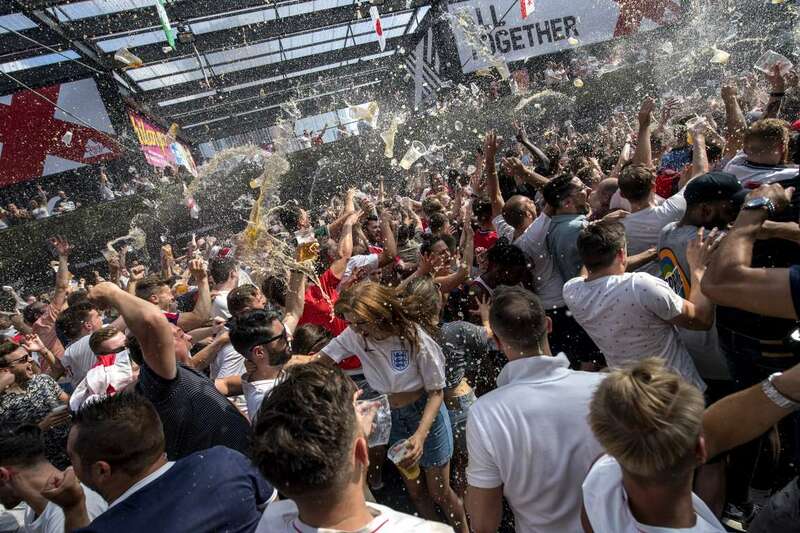 England fans celebrate after the team scores their second goal against Sweden during the World Cup, on Saturday in London, England. 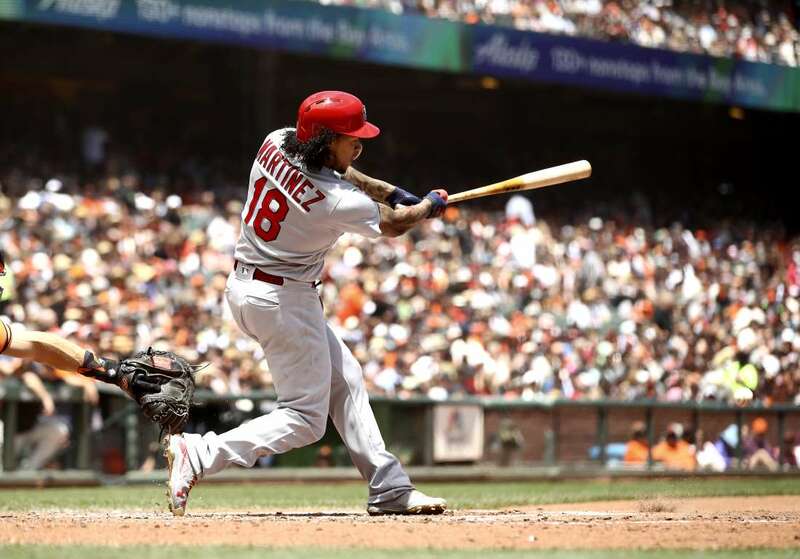 Carlos Martinez of the Cardinals hits a double that scored a run against the Giants, on Saturday in San Francisco, CA. The Cardinals won 3-2. 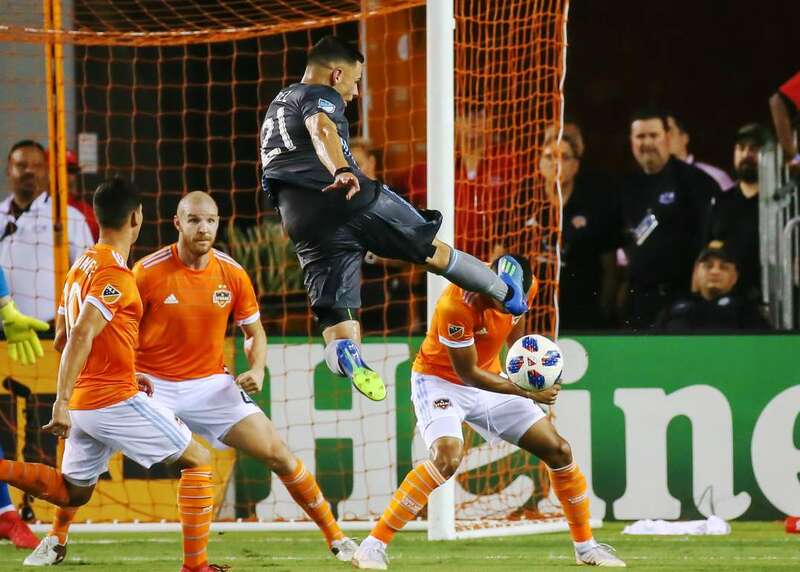 Minnesota United forward Christian Ramirez (21) strikes on goal against Houston Dynamo, on Saturday in Houston, TX. 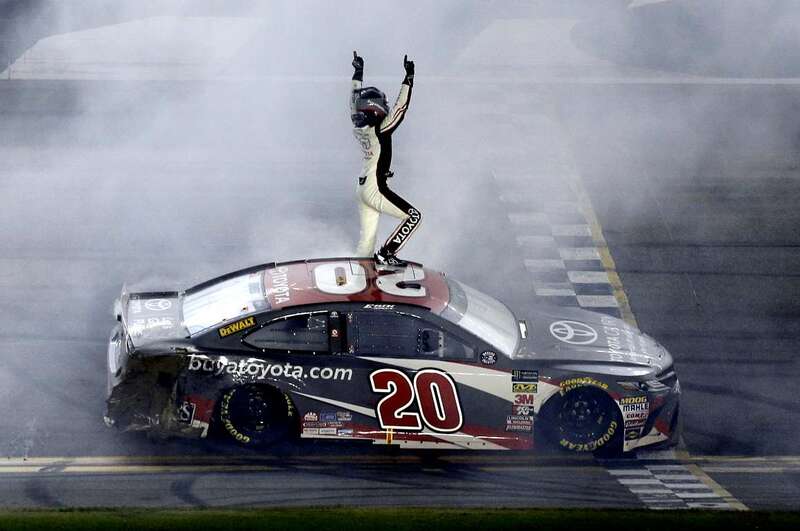 Houston won 3-0. A ballerina watches the broadcast of the World Cup match between Russia and Croatia, on Saturday in Saint Petersburg, Russia. 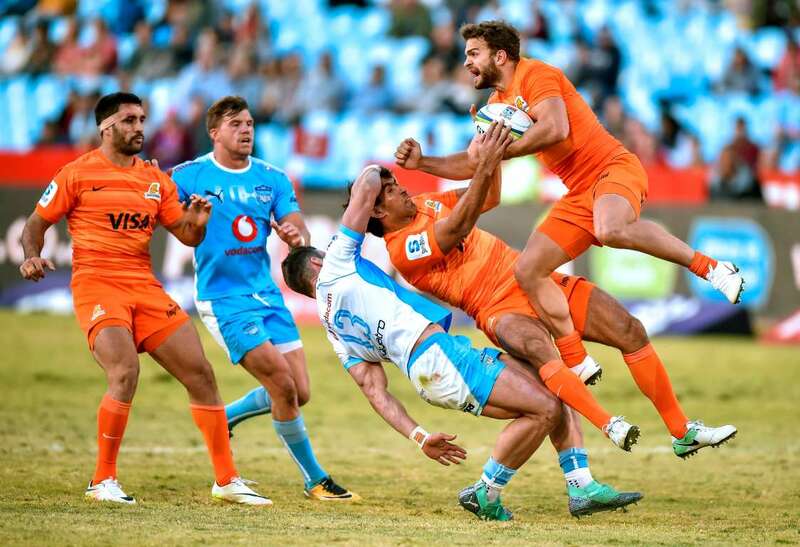 Erik Jones celebrates in front of fans after winning the NASCAR Cup Series, on Saturday in Daytona Beach, Fla.
Argentina's Jaguares winger Ramiro Moyano, right, calls for a mark as he leaps to catch the ball during the Super Rugby match between Bulls and Jaguares, on Saturday in Pretoria, South Africa. 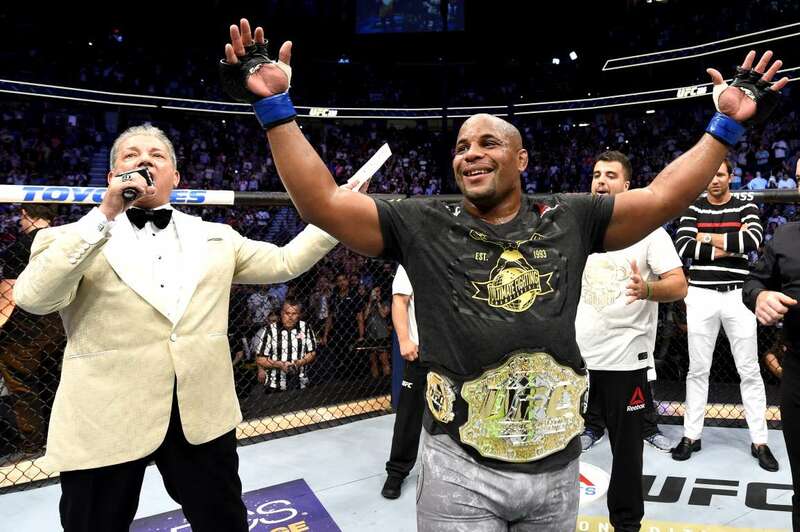 Daniel Cormier celebrates his victory over Stipe Miocic during the UFC 226 heavyweight championship, on Saturday in Las Vegas, NV. 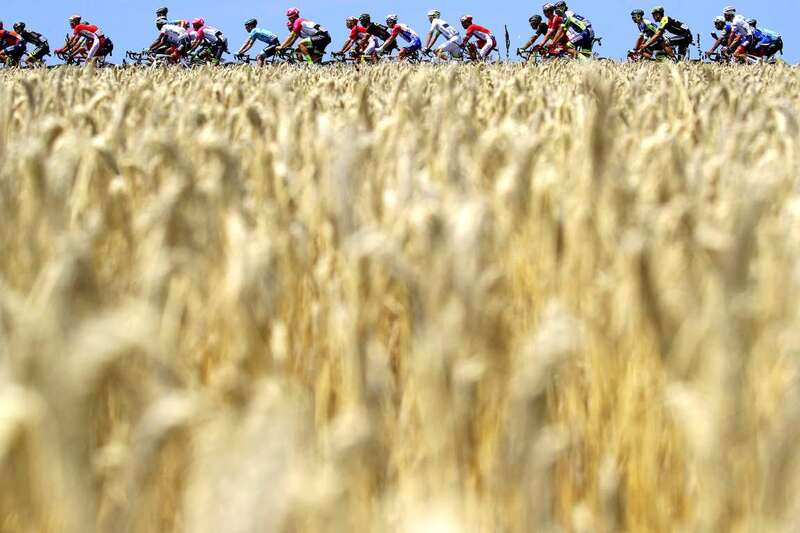 Cyclists ride past wheat fields during the 105th Tour de France, from Noirmoutier-En-L'ile to Fontenay-le-Comte, on Saturday in Fontenay-le-Comte, France. 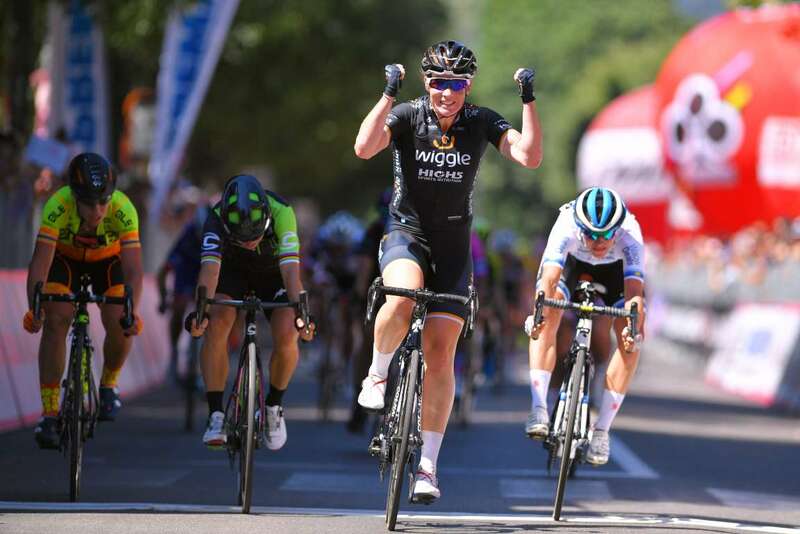 Marianne Vos of The Netherlands and Team WaowDeals Pro Cycling, competes in the 29th Tour of Italy, a 120.3-km race from Ovada to Ovada, on Saturday in Italy. 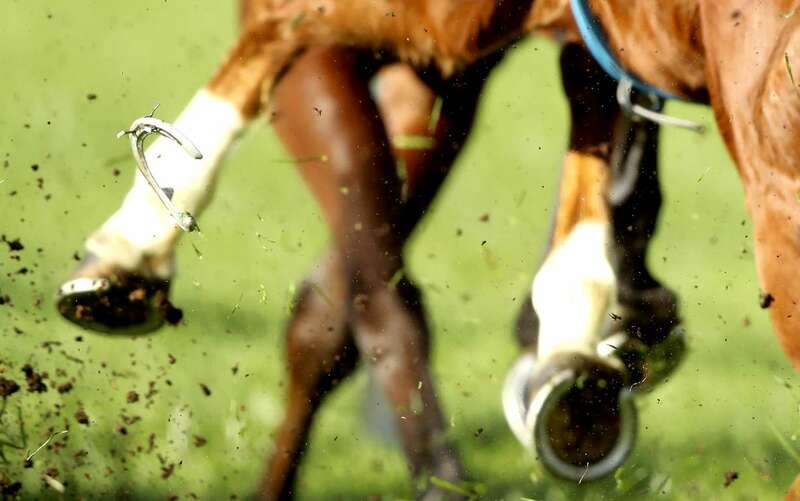 A horse looses a shoe during Sydney Racing, on Saturday in Sydney, Australia.